South Yorkshire includes a large area of the Peak District and is a great place for a day out. 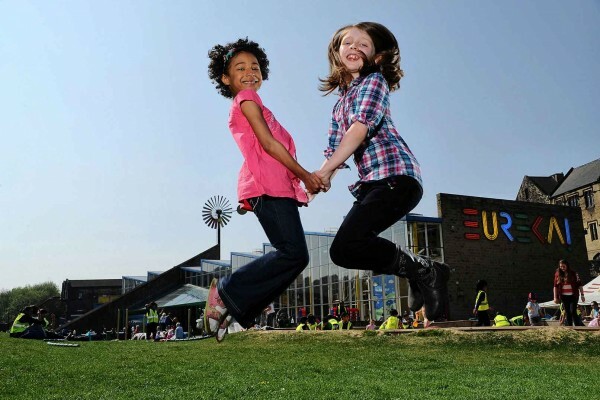 There are lots of things to do and see for the whole family including tree top adventures, wildlife parks, play areas and much more. The main towns include Sheffield, Rotherham, Barnsley and Doncaster. An outstanding family day out! Four gadget-packed pavilions themed around the elements of earth, air, fire and water. 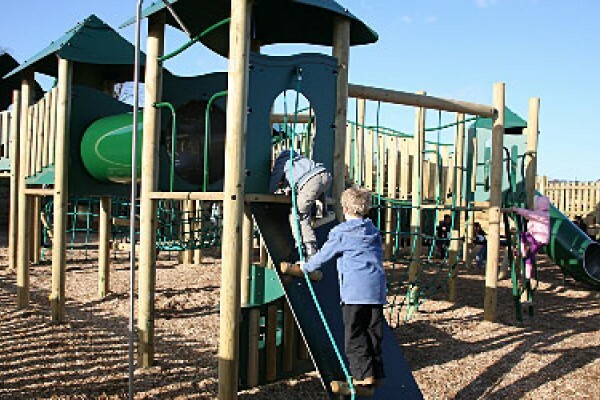 Outside, use state-of-the-art outdoor adventure playground. Get Lost!! 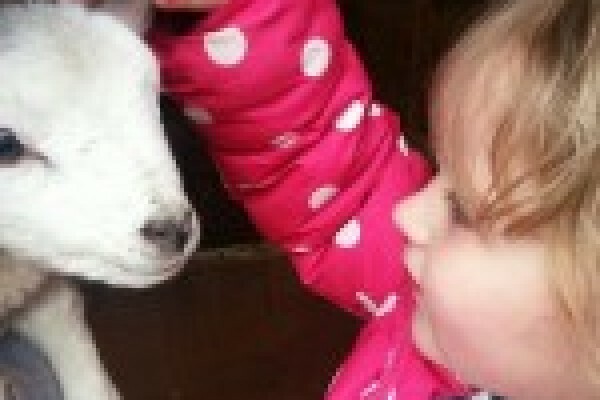 This maze attraction is a great value family day out! Every year a unique puzzle. 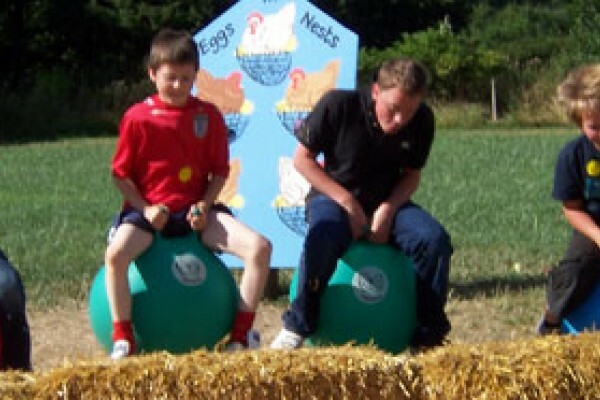 Lovely village-fete atmosphere; games, go-karts, tractor rides. "Real" BBQ daily and homemade ice-cream! Where children play to learn and grown-ups learn to play. Step inside giant parts of the human body, ride a wave, get a job at the supermarket or dig on Eureka! Beach, all in a day’s play! At Simply Skate we specialise in Inline Skating. It's great fun for all the family. You can also learn to play roller hockey. 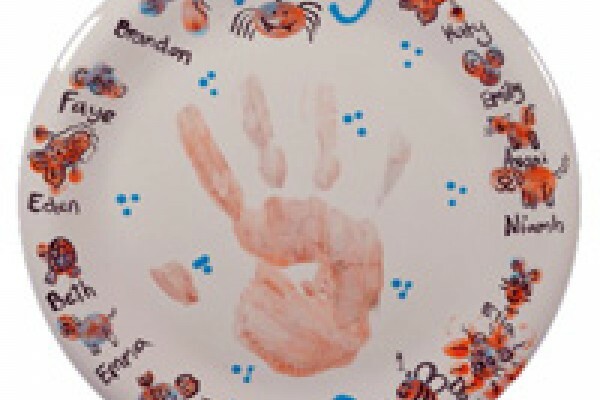 Paint a pot, make a mosaic, decorate a 't shirt' & much more. Super childrens parties. We can visit schools or groups can visit us. Located in Hull, East Yorkshire, The Deep is one of the most spectacular aquariums in the world. The Big Tops is an exciting and adventurous activity! 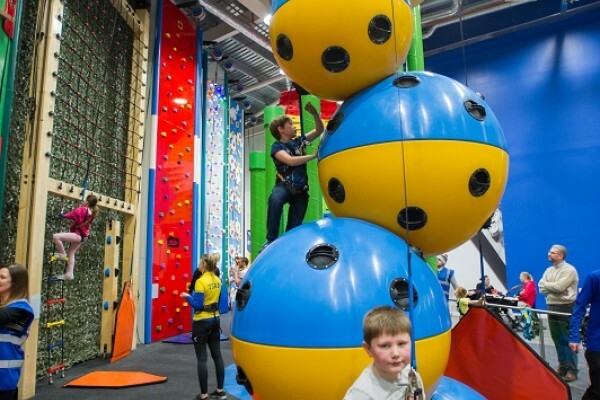 A thrilling adventure centre for the under 11am (height limit 1.45m/4ft 9), with fantastic imaginative children's play facilities. Escape Doncaster with the kids at our Escape Room! Get your brain and pulse racing with the live escape game in Doncaster. 60 minutes, 6 brains, 200 square feet – use 'em wisely! A small circle or a large group of friends and family. 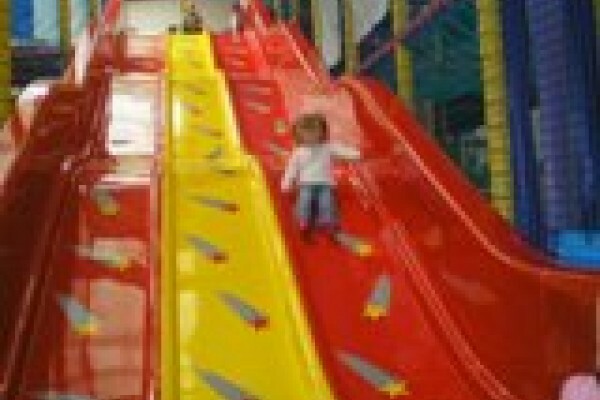 Everyone is welcome!A great indoor attraction with the kids! Escape Hull with the kids at our Escape Room! Get your brain and pulse racing with the live escape game in Hull. 60 minutes, 6 brains, 200 square feet – use 'em wisely! A small circle or a large group of friends and family. Everyone is welcome! 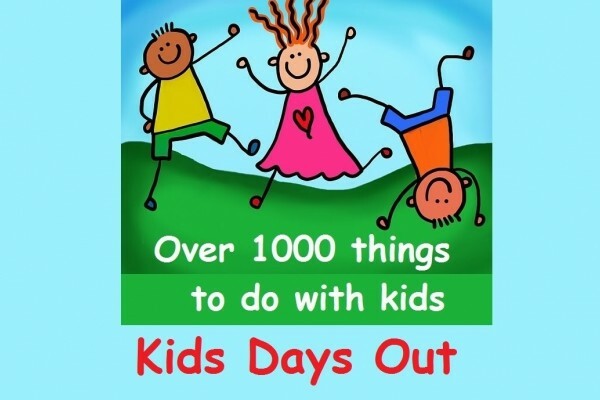 A great day out with a difference for your kids! Fantastic day out for families with primary school aged children. A nature trail with lots of activities, clues to find, secret boxes and super play/picnic area.